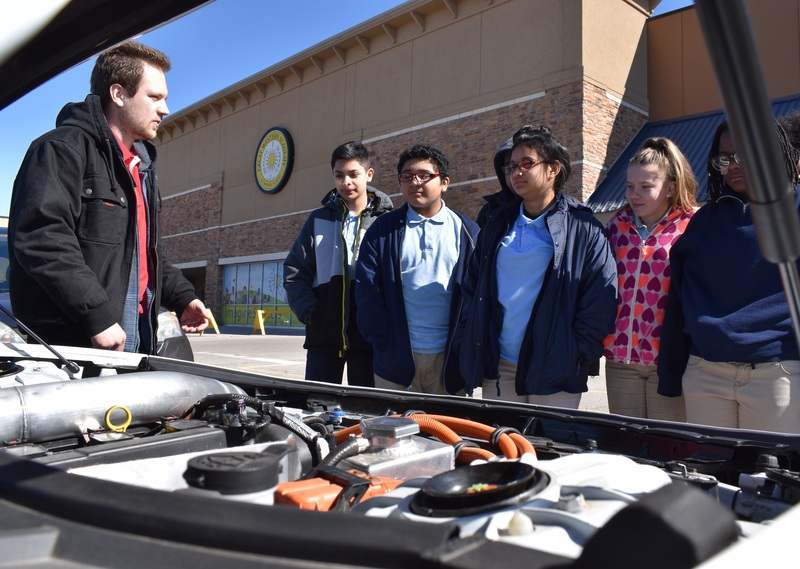 EcoCAR: The NeXt Challenge offered assistantships to communication students provided by Clean Cities – a first in AVTC history! 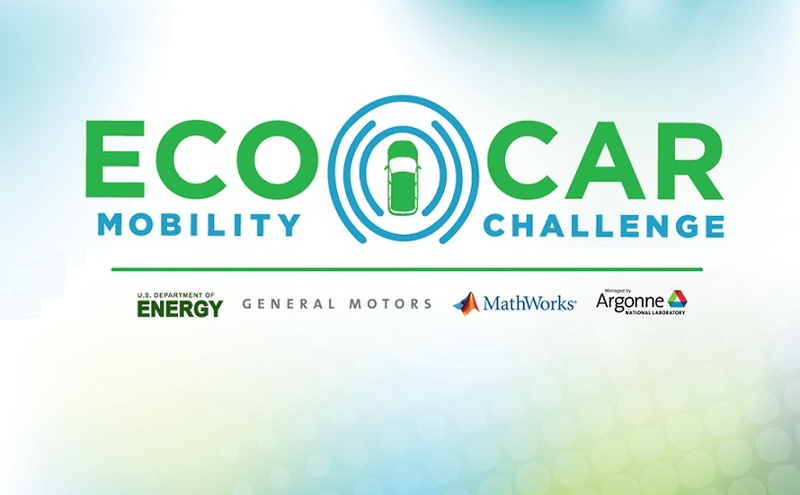 In Year Three of EcoCAR: The NeXt Challenge two hydrogen fuel cell vehicles placed in the top 6 overall – an AVTC first! 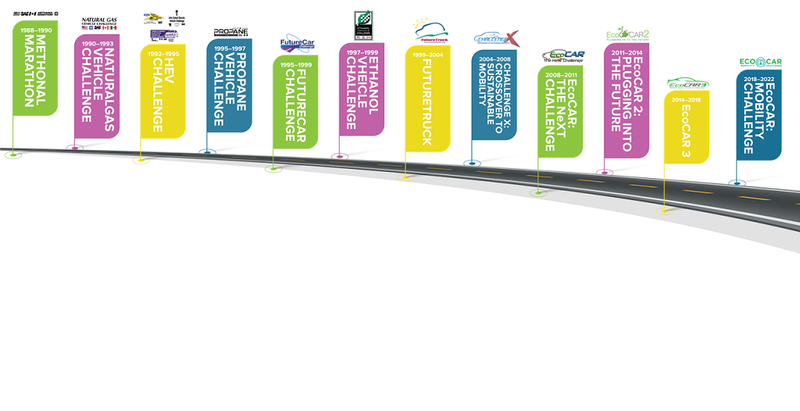 HEV Challenge was the only AVTC that allowed for ground-up vehicles. 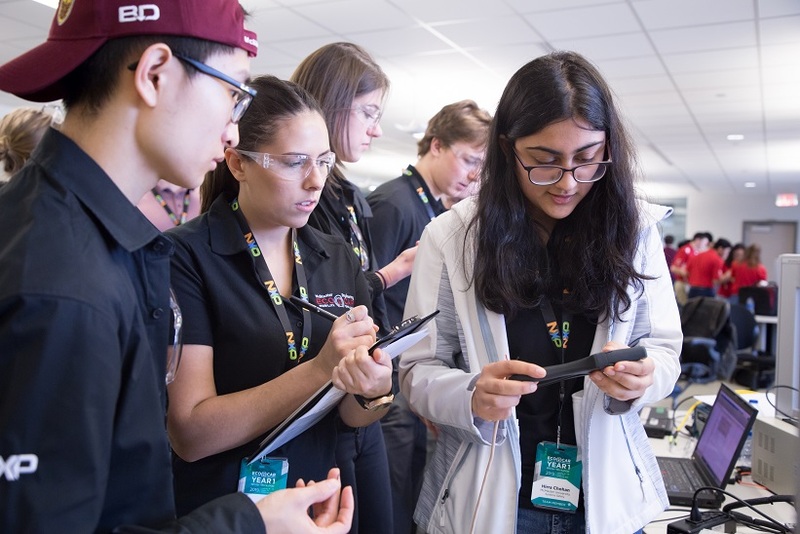 For more than 30 years, the U.S. Department of Energy has sponsored Advanced Vehicle Technology Competitions in partnership with the North American auto industry. 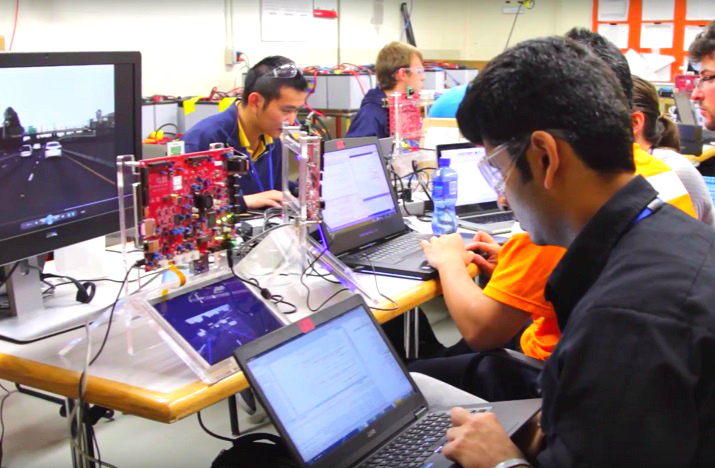 Featuring opportunities for both graduate and undergraduate students, these competitions stimulate the development of advanced propulsion and alternative fuel technologies and provide the training ground for the next generation of automotive engineers. 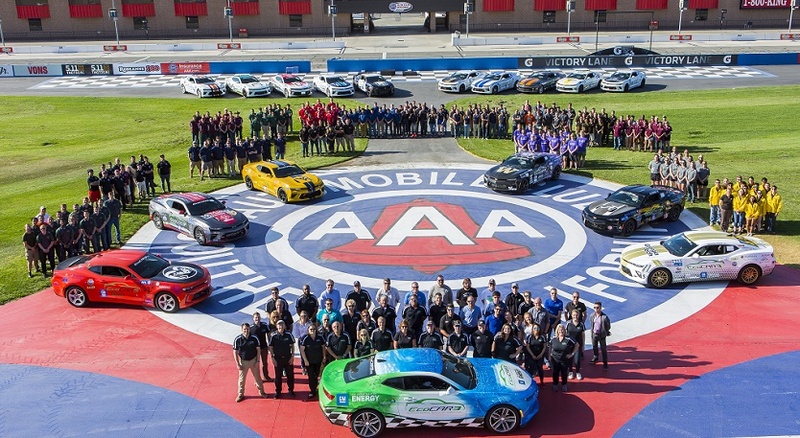 From Methanol Marathon in 1988 to EcoCAR 3 in 2014, more than 16,500 students from more than 93 educational institutions in North America have participated in 11 different AVTCs. 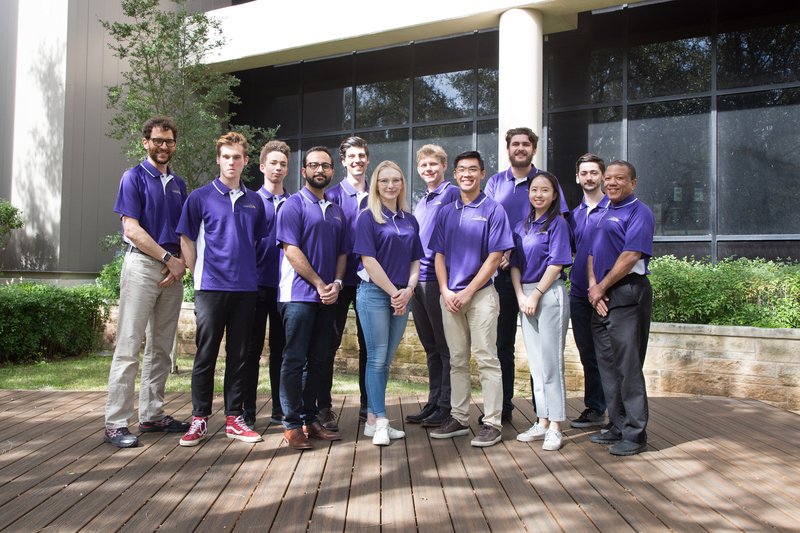 Learn more about each competition, including innovations, award winners, universities involved, photos and video, and alumni by visiting each competition series.